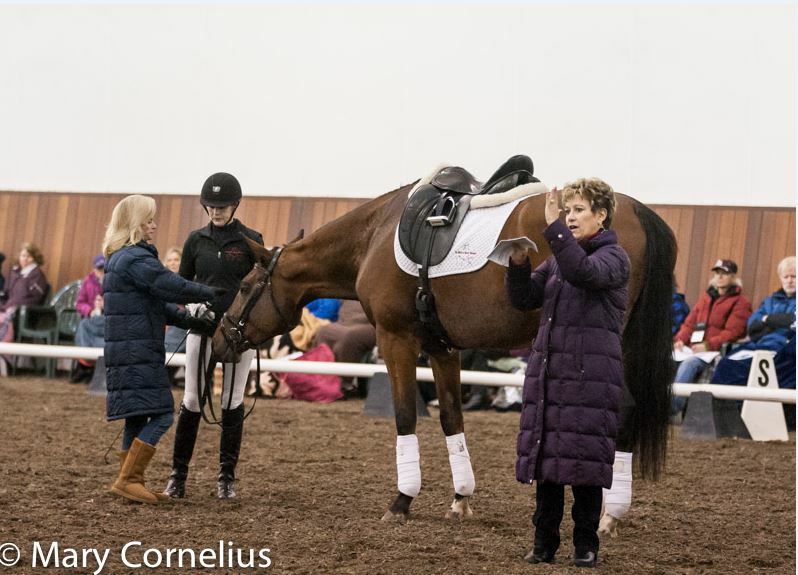 Friends and members of Oregon Dressage Society welcomed Olympic rider Debbie McDonald and FEI4* judge, Janet Foy, to its fourth annual Fall Festival and Symposium. 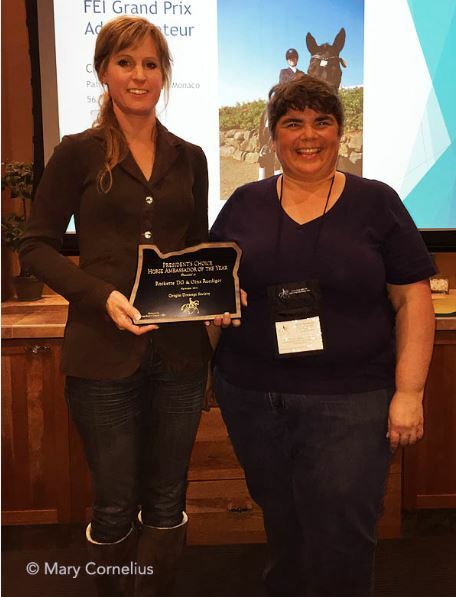 The Symposium titled, "Dressage is for Every Horse," was held at Devonwood Equestrian Centre in Sherwood, Oregon, over the November 1-2 weekend. McDonald and Foy worked with seventeen horse and rider pairs in sessions ranging from Training through FEI levels, as well as in sessions for Para-Equestrians and the "Picking and Developing of Dressage Prospects." 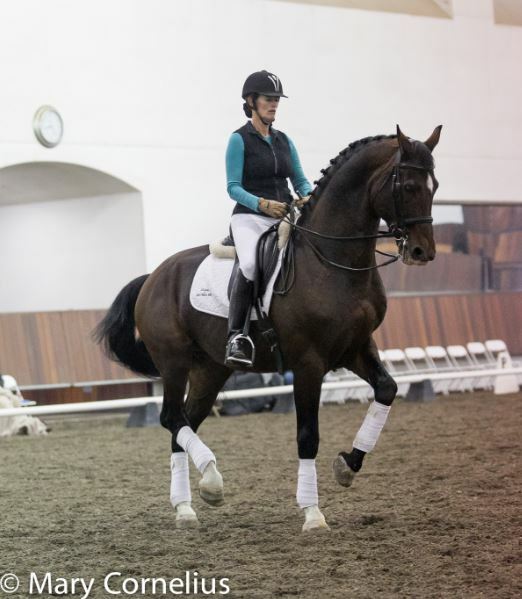 A truly "dynamic duo," McDonald and Foy educated and entertained the 260+ auditors with their lively banter, even as they worked with riders on achieving correct basics and learning what it will take to reach higher scores in the new 2015 tests. As an added plus to the weekend, Dressage Training Online (DTOL) hired Tory Kelly of local company Equine Video Productions to film the entire Symposium. The films will be added to DTO's educational video collection and copies made available to Oregon Dressage Society's library.